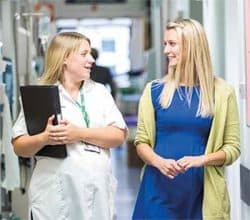 Time to give medical help – You could ensure a Macmillan chemotherapy nurse can give vital treatment to one more cancer patient. Time to give practical help – You could ensure a Macmillan nurse can help more people living with cancer to get the equipment and support they need to stay living in their own home. Time to give emotional help – You could ensure a Macmillan nurse can talk to one more wife or husband to help them come to terms with what’s happening to the person they love. Together we can make sure that no one faces cancer alone. We’re holding our Coffee Evening earlier than the official date of Friday 30th September to allow us to fit around other local events and also our own sectional programmes.